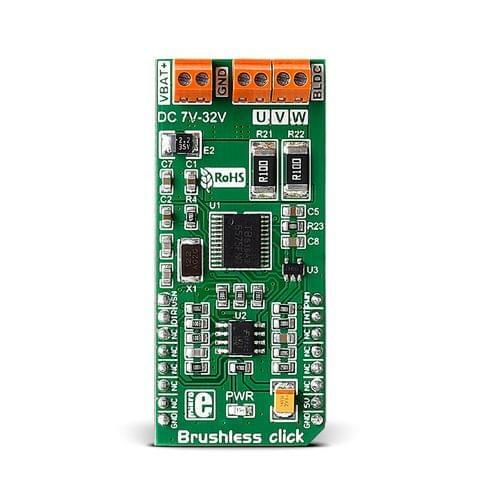 USB UART Click is an accessory board in mikroBUS form factor. 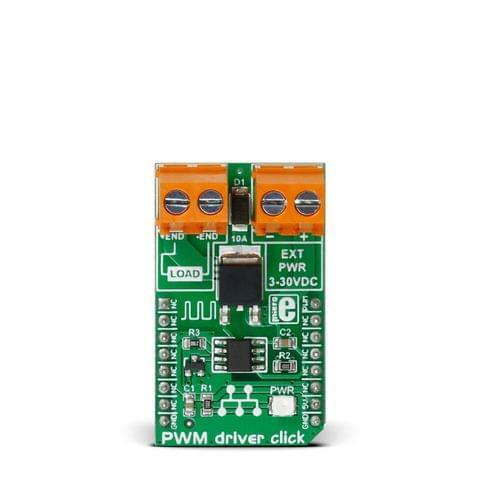 It’s a compact and easy solution for adding serial UART communication via USB cable. 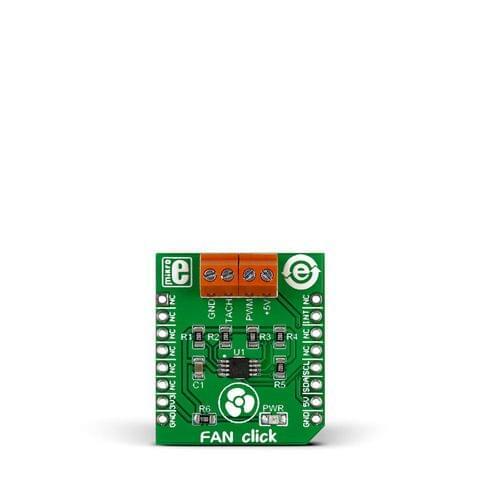 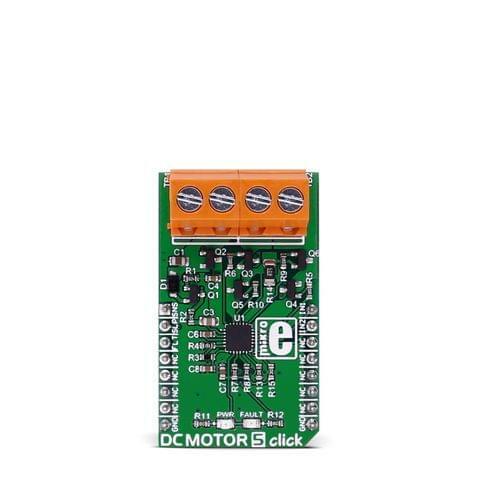 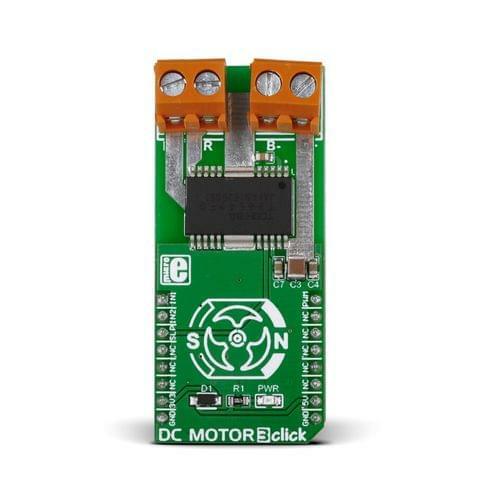 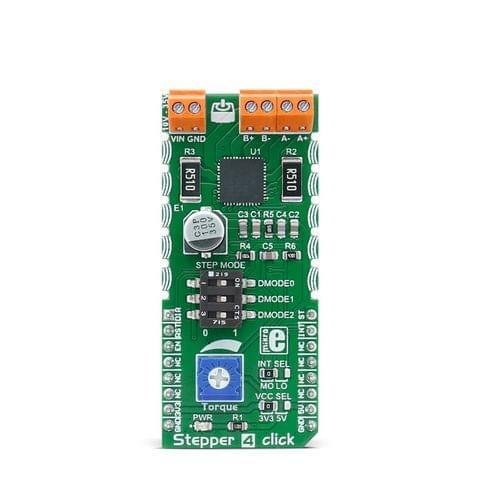 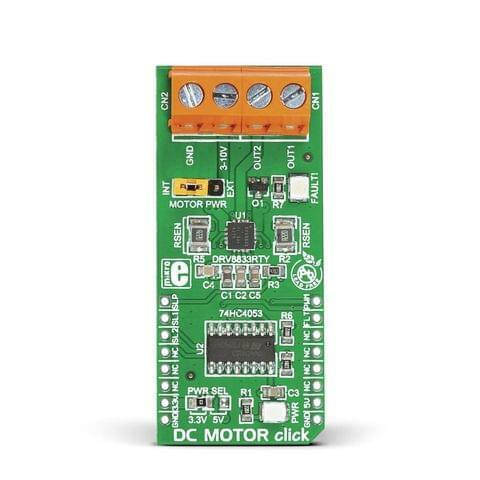 It features FT232RL USB-to-UART interface module as well as USB MINI B connector. 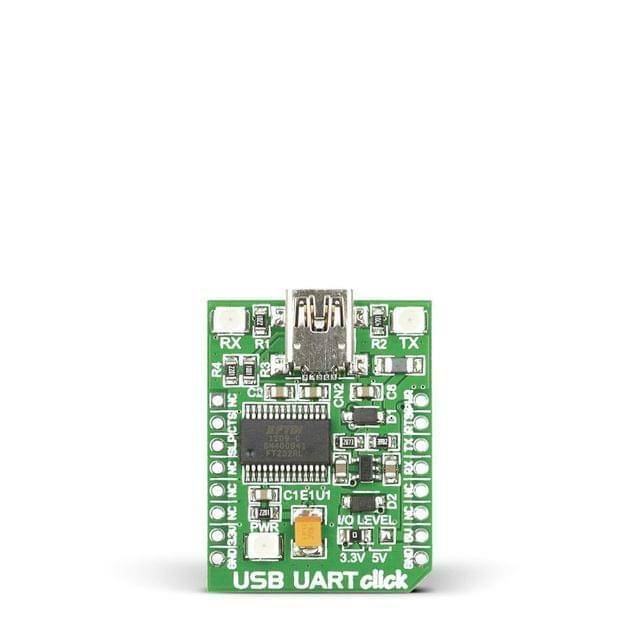 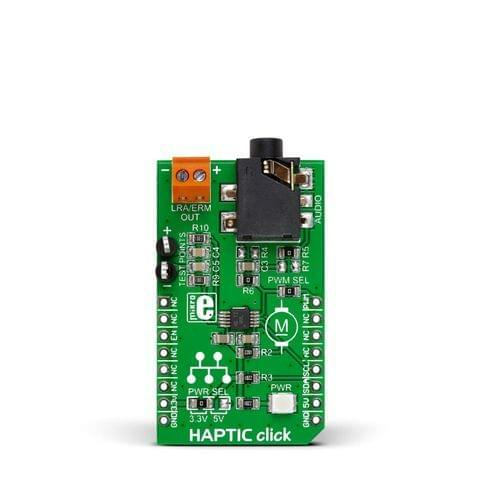 USB UART Click™ communicates with target board via UART interface. 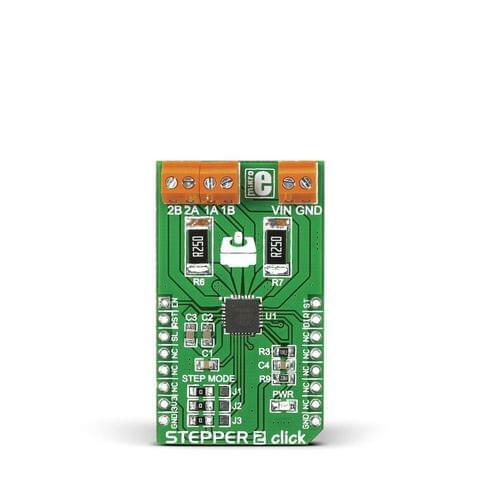 The board is powered with 5V power supply, but is designed to use 3.3V or 5V I/O levels (selectable via SMD jumper). 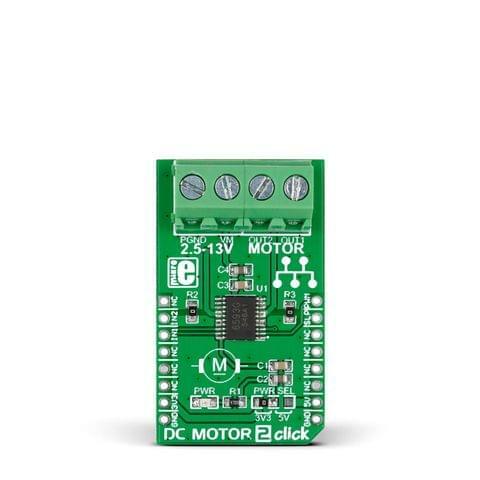 It has a LED diode (GREEN) that indicates the presence of power supply. 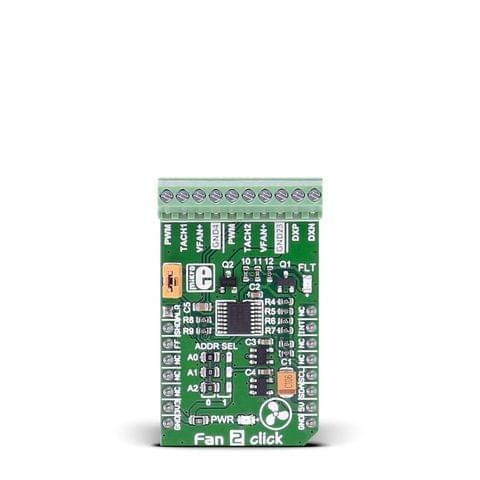 The board contains RX and TX LED diodes that indicate the transmit and receive data via USB.